Is the Gretz Brewery Doomed? 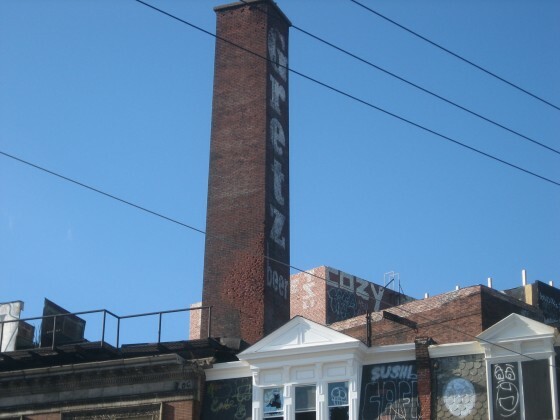 We’ve passed by the Gretz Brewery at 1524 Germantown Ave. (basically at 4th and Oxford Sts.) many times over the years, admiring what remains of its glory, and lamenting its poor condition. 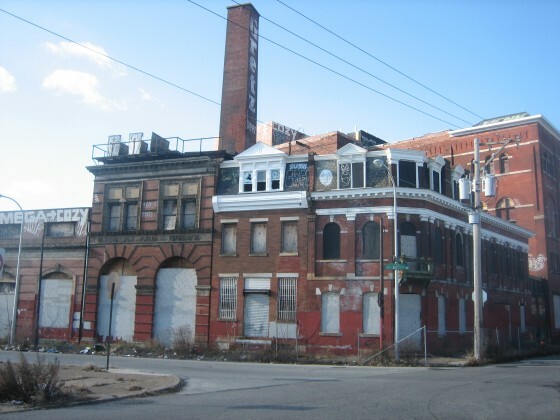 This building, a link to Philadelphia’s deep rooted brewing past, becomes more and more relevant as our brewing present continues on its upward trajectory. And what a building (or collection of buildings) it is. 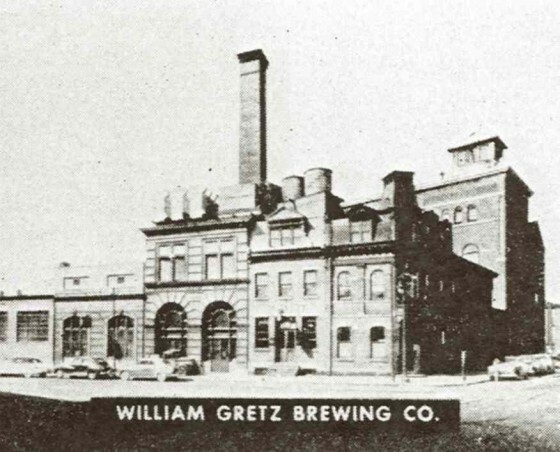 Founded as Rieger & Gretz Brewing Company in 1881, according to rustycans.com, this brewery was in operation during Philadelphia’s brewing heyday, survived Prohibition, and operated until 1960. We can’t find any information that it’s been used since. Does the Gretz Brewery have a future, or will it meet the same fate as the Schmidt’s Brewery to the south? 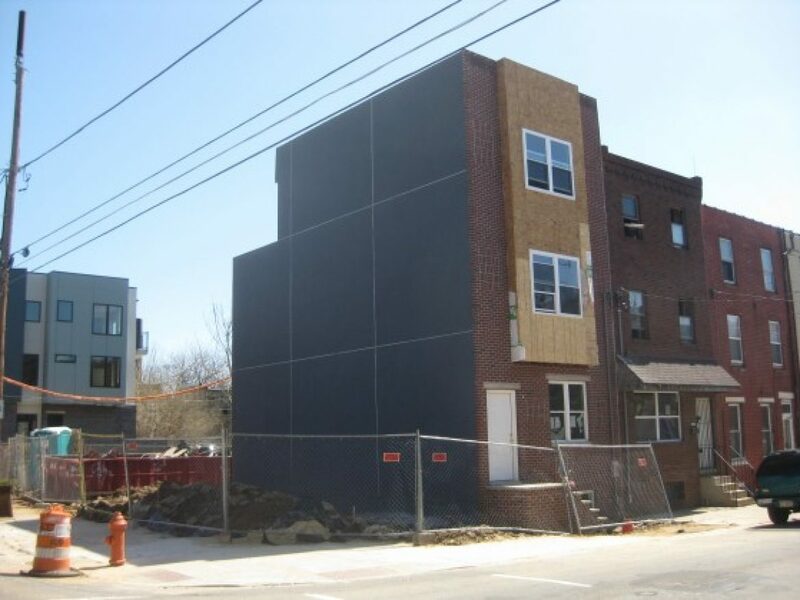 We don’t have an answer to that question, but we do have some good news: As we’ve covered in recent months, Kensington has tons of development activity going on in every direction. The 3rd Ward is opening a location just two blocks to the south. Residential projects large and small are taking the neighborhood by storm. Unique concepts like co-housing are being piloted in development projects in Kensington. Factories and warehouses are being converted to apartments and artist lofts as we speak. Even a couple of years ago, the likelihood of the brewery being preserved would have seemed like the longest of long shots. But with all of the action in the neighborhood, perhaps there is hope. The buildings together have a nearly 10,000 sqft footprint, and over 30K sqft of interior squarefootage. 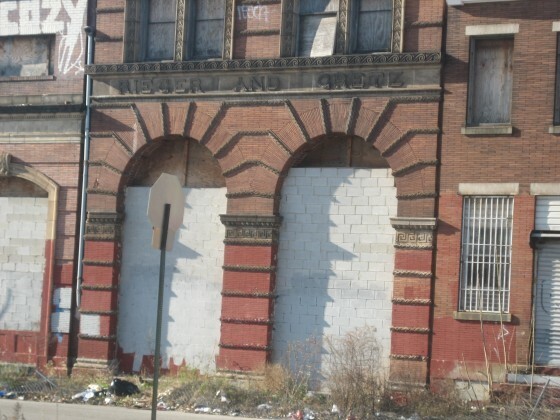 Could this space be turned into apartments? A performance space? A laser tag venue? Considering what else is going on in the area, we don’t see why not.